The gastronomy of Nayarit is present once again in the Guía México Gastronómico, published by Culinaria Mexicana, with two restaurants in the Riviera Nayarit and one in Tepic. 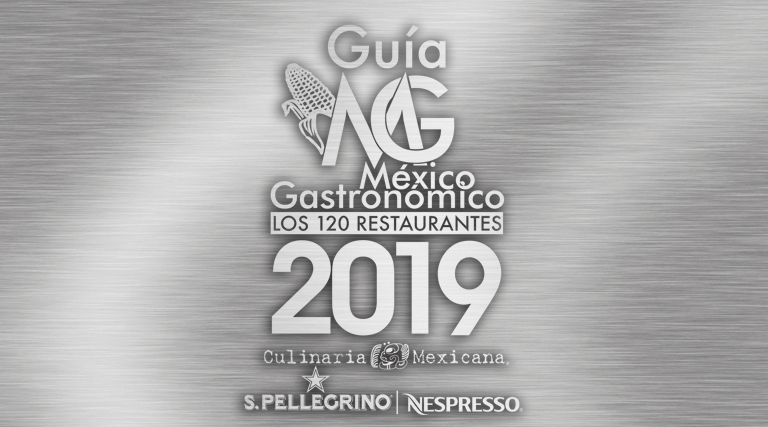 The 2019 edition of the Guía México Gastronómico from Culinaria Mexicana / S.Pellegrino / Nespresso includes three restaurants from the state of Nayarit thanks to their cuisine and their service: Carolina, in the St. Regis Punta Mita Resort; El Delfín, at the Garza Canela hotel in San Blas; and Emiliano Comida y Vino, in Tepic. This is their fourth year in a row on the list. The guide is considered by experts as the most complete one of its kind in the country. It was created to recognize the effort and work of cooks and chefs, whether traditional or professional, which underscores the importance of being a part of it. 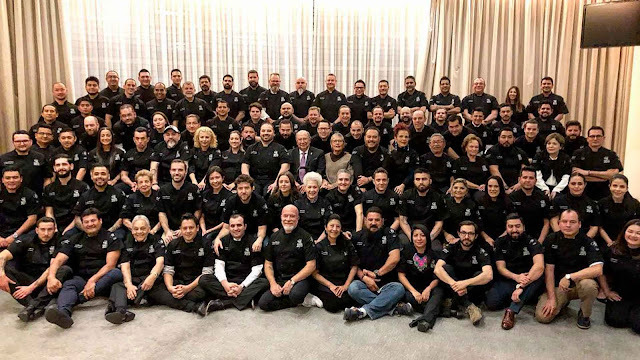 The plaques were awarded this past Monday, January 14th during a gala dinner held at The St. Regis Mexico City. The chefs from the restaurants in the guide were all there; they were chosen by an Editorial Board made up of 50 culinary experts. The criteria taken into account included everything from the continuity of the culinary project to the restaurant offering a worthy culinary experience, including the quality of the service and food preparation, as well as the correct use of culinary techniques and ingredients. Other key details taken into account include if the restaurants participate in community initiatives, their altruistic values, hold academic conferences, their editorial production, diffusion, and their support for new generations. 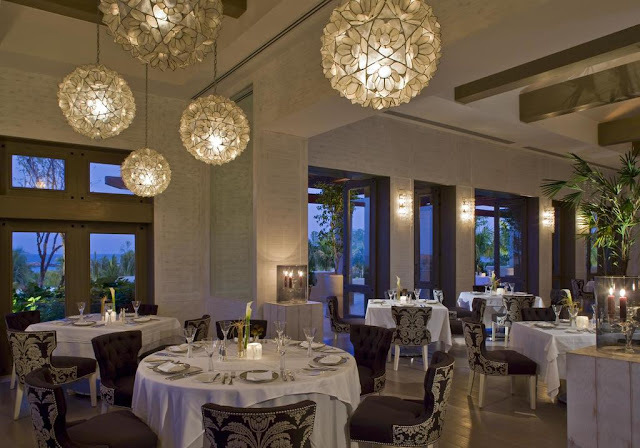 Carolina at The St. Regis Punta Mita Resort: This AAA Five Diamond restaurant serves modern Mexican cuisine in a charming ambiance. The culinary team develops their menus on a daily basis with the region’s fresh produce. Carolina at The St. Regis Punta Mita Resort. 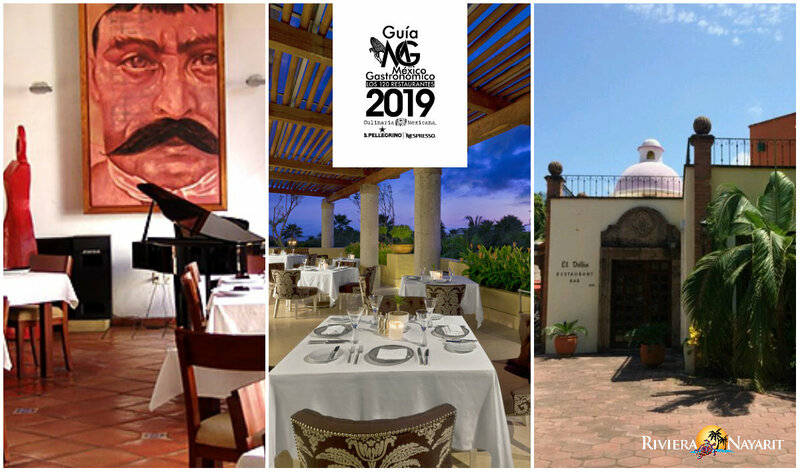 El Delfín at the Garza Canela hotel: Chef Betty Vázquez, the Culinary Ambassador of the Riviera Nayarit, created the menu for this traditional restaurant located in the Garza Canela hotel in San Blas. Her specialty is Mexican Pacific Cuisine. 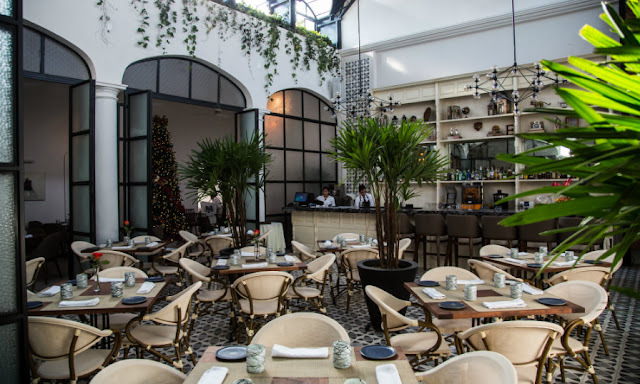 El Delfín at the Garza Canela hotel. Emiliano: Emiliano Food & Wine offers exquisite regional haute cuisine and contemporary Mexican cooking. 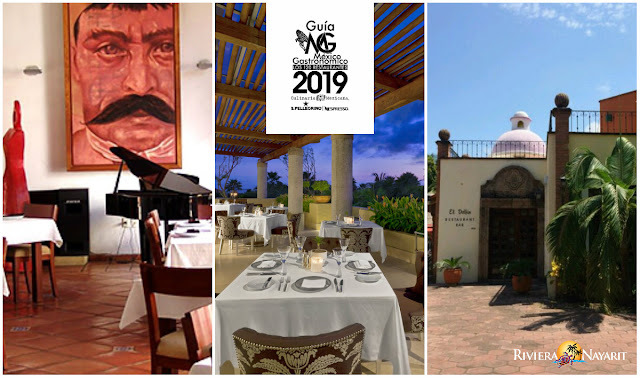 Its elegant ambiance and professional wine cellar together with the warmth of its personnel make it the best restaurant in Tepic. Chef Marco Valdivia attends diners personally. 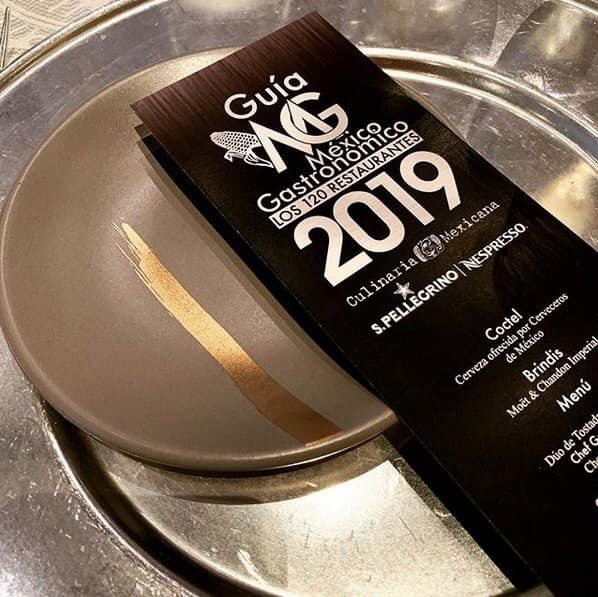 The Guía México Gastronómico prints 65 thousand issues and is distributed for free in hotels, VIP waiting rooms in airports at Mexico City, Monterrey, and Guadalajara, culinary schools, plus culinary events and conferences.